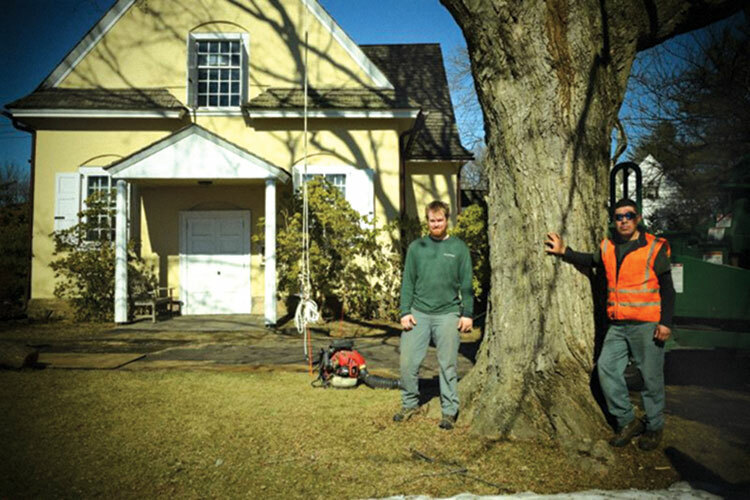 A message from Jim Ward 2016 | John B Ward Co.
ISA Certified Arborist James Ward and Johnny Vito under a large sugar maple tree at Merion Friends Meetinghouse. 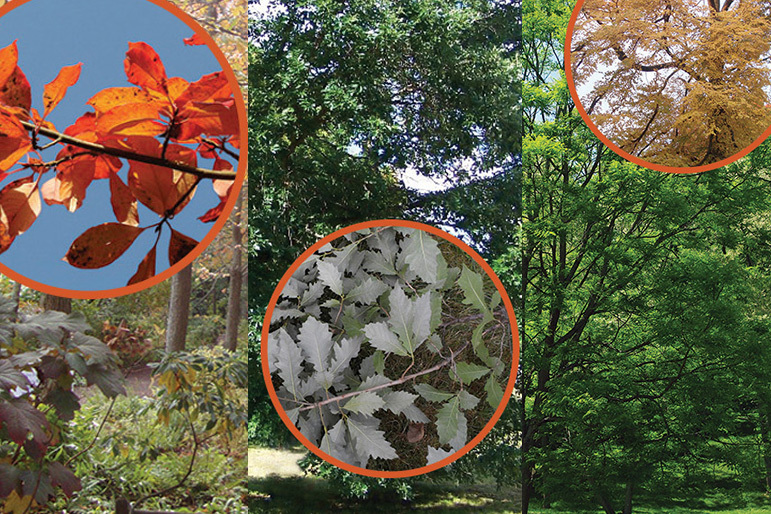 We are proud to care for the trees at Merion Friends Meeting in Merion. The Meeting was founded in 1682; construction of the meeting-house began in 1695 and was completed in 1715. During a recent visit to the Meeting, I walked the property with Hugh Darlington, our arborist who works with members of the Meeting to care for the trees. I was immediately struck by the significant history of the meetinghouse and the grounds. Everything was designed, built and maintained for the long term. 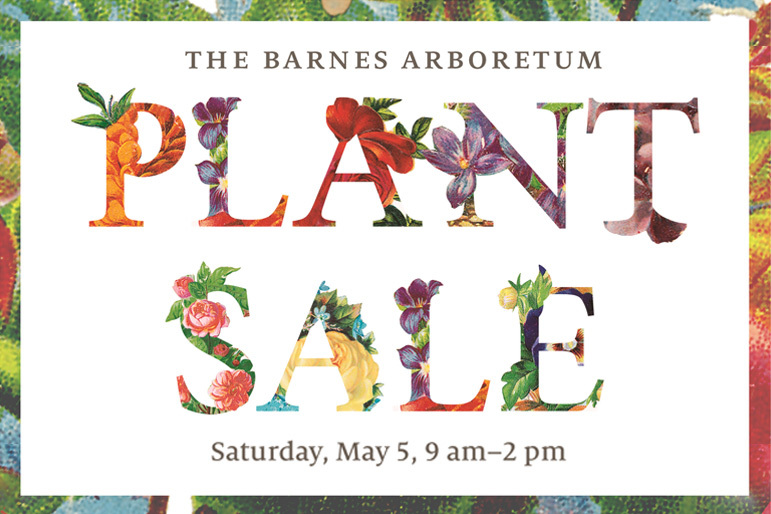 From the meetinghouse itself — which has been in continuous use for over 300 years — to the walls, the fencing, and, of course, the trees. There are several old sugar maple trees planted close to the meetinghouse. These trees were strategically planted to provide shade during the warm summer months. Planting these trees was practical and forward-thinking — it can take a generation to grow an 80-foot-tall shade tree. Cherry trees planted over 100 years ago add to the beauty of the Merion Friends property. 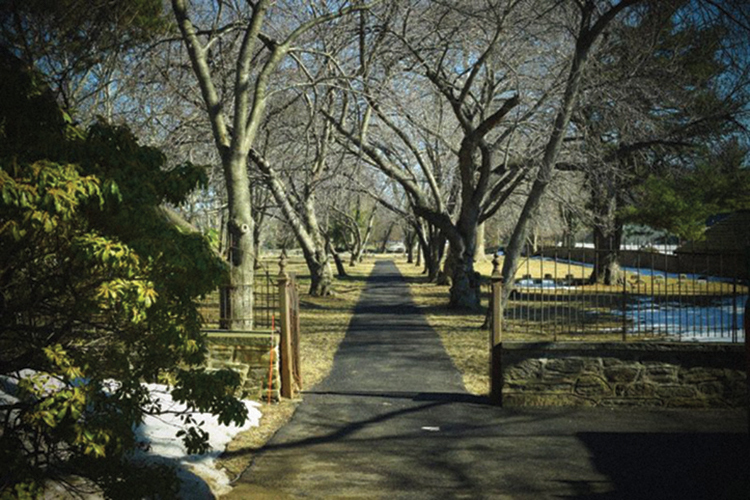 The allée of cherry trees lining the walkway into the cemetery add to the property’s charm. 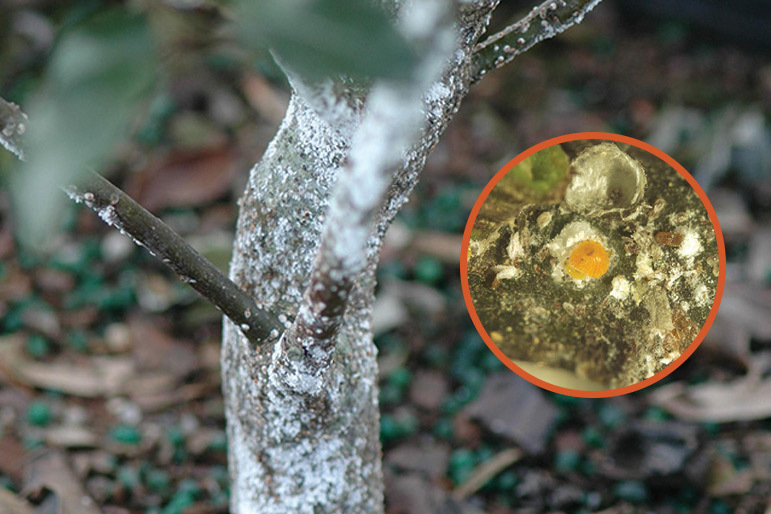 Some of these trees are over 100 years old and were planted as a “test” by horticulturalists to see if Japanese cherry trees — planned to be gifted to Washington D.C. — could thrive in the Northeast climate. And thrive they did! As a community, we need to continue to be practical and forward-thinking. Although it may take 50 years or more to grow a shade tree to maturity, we need to plan for the long term. We are the stewards of our homes, parks, schools and open spaces. Let’s work together to preserve our canopy and plant new trees in a thoughtful manner. 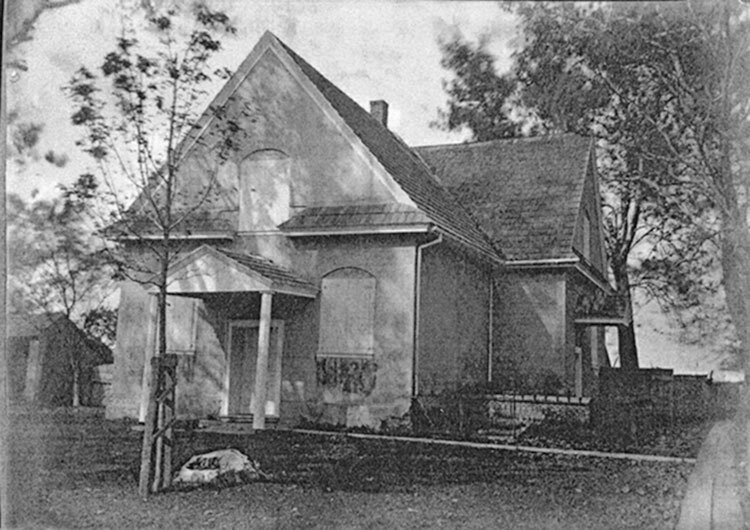 Historic photo of the Merion Friends Meetinghouse soon after the sugar maple was planted. .
the highest level of professional services for your trees and shrubs.